Congratulations to the Student Paper Winners! 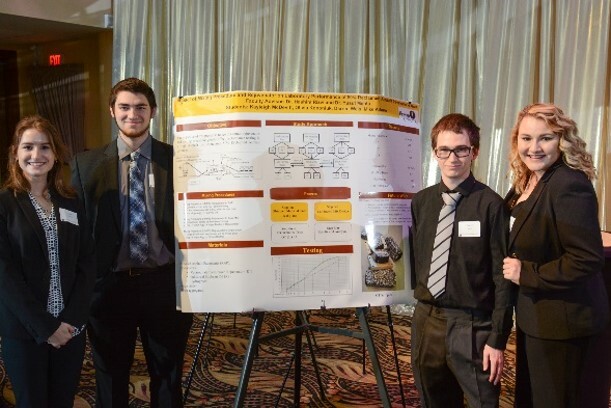 Walter G. Neal, Jr. Memorial Scholarship is available only to Engineers’ Club members in good standing and their immediate families (spouse or children) for engineering-related courses. Pennoni/John Morrison Memorial Scholarship is for a civil engineering student from one of the Delaware Valley* accredited engineering schools. 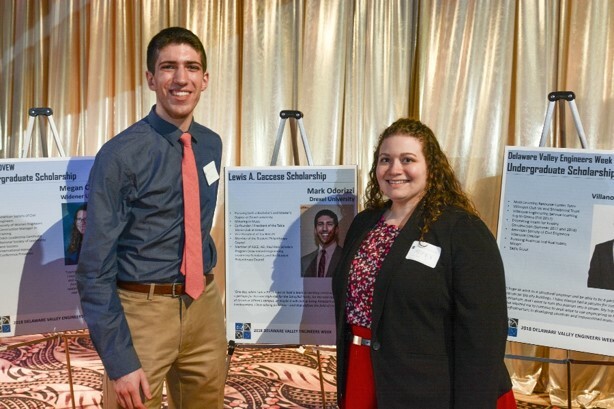 ASCE Undergraduate Scholarship is for incoming junior or senior (including pre-juniors at Drexel) in a college within Delaware Valley*) who declared major in civil engineering or a related field.